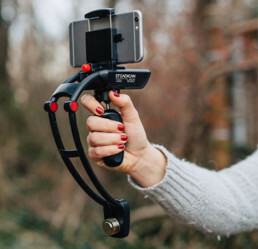 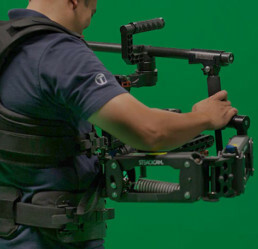 With more current patents and innovations than all other camera support manufacturers, US-made Steadicam remains the market leading camera stabliser based on quality and features. New generations of Steadicam Camera Stabilizing Systems have been comprehensively redesigned to unleash endless creative possibilities. 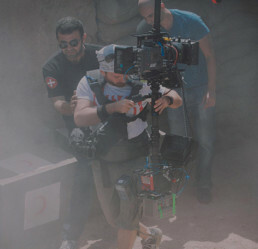 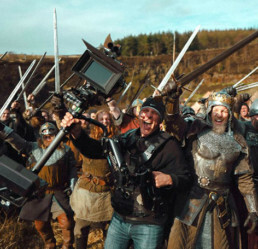 Tiffen offers you a complete line of state-of-the-art models to meet your film and video needs. 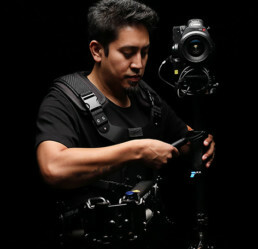 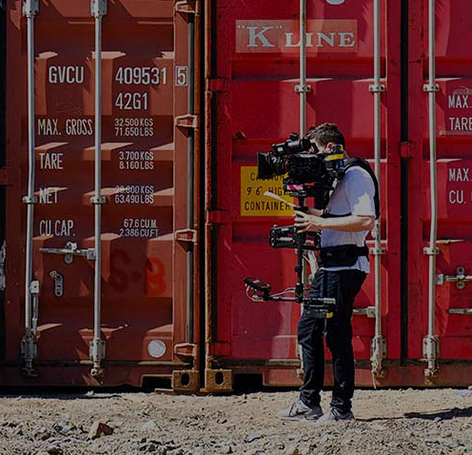 Tiffen is committed to support the needs of the motion picture, broadcast and professional imaging industries with the latest state-of-the-art steadicam technology to meet your film and video needs.